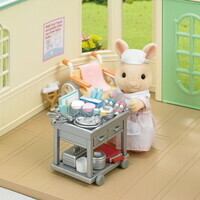 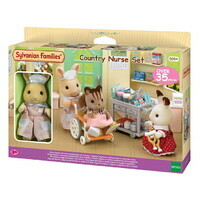 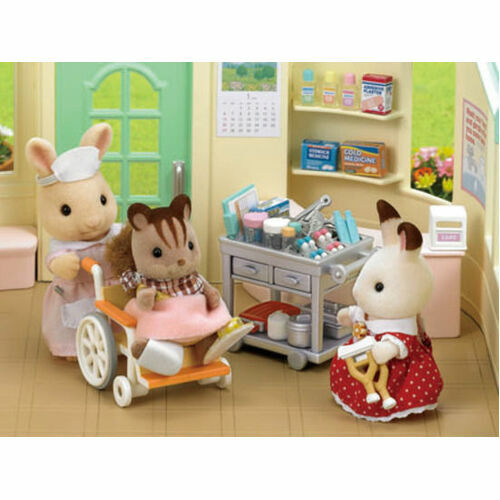 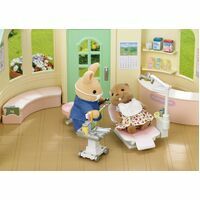 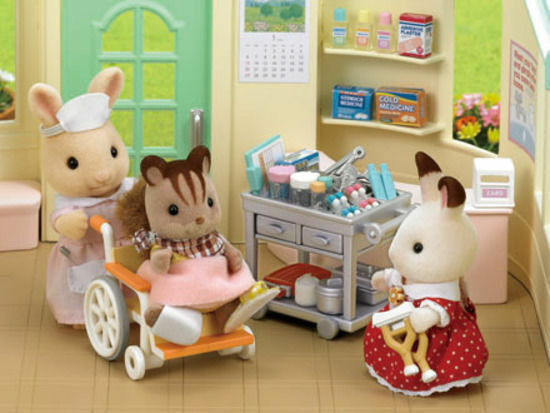 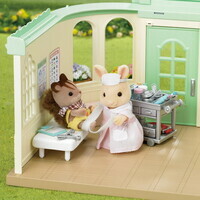 If your Sylvs are feeling poorly, then the Country Nurse Set could help turn their frowns into smiles! 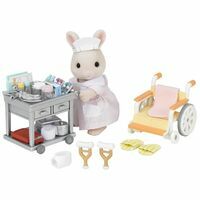 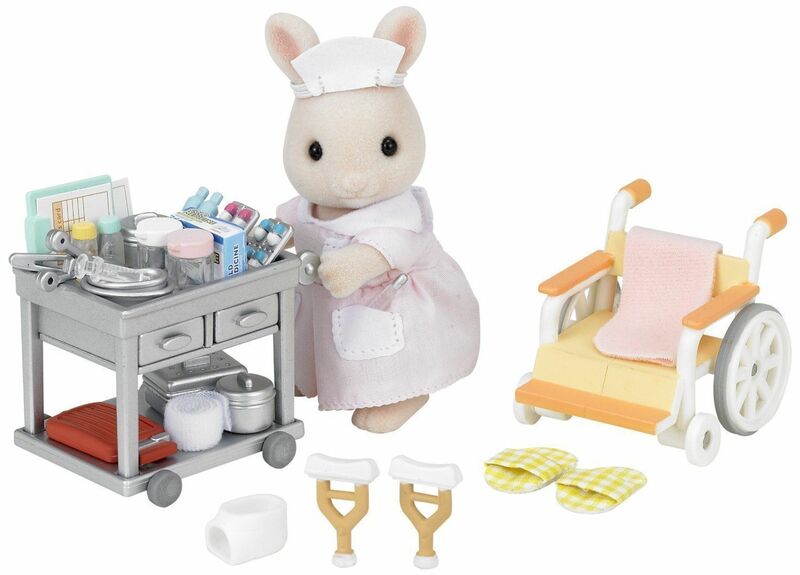 As well as Kate Milk Rabbit in a nurse outfit, this set also includes everything a nurse could need to treat her patient, from essentials such as a wheelchair and cast, to luxuries such as comfy slippers! 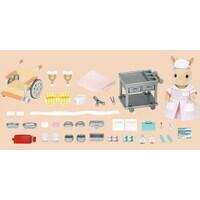 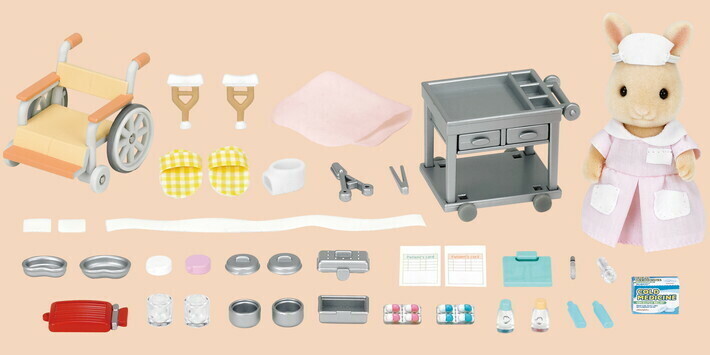 This set contains 35 pieces, including a syringe, thermometer, and plenty of other things you'd find in a nurses office. 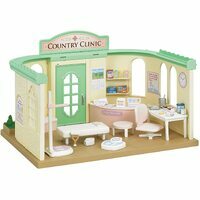 Perfect for playing with using the Country Doctors Practice, which is sold separately. 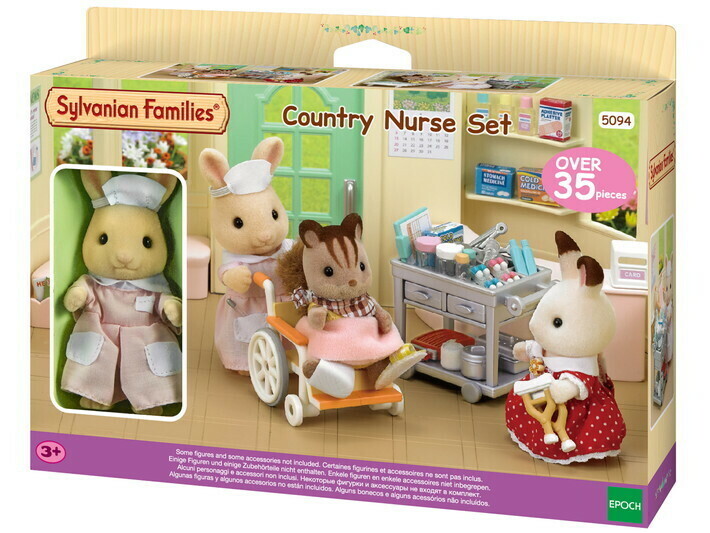 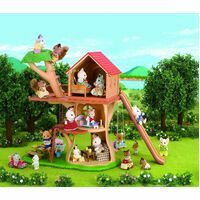 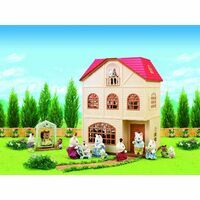 Includes Kate Milk Rabbit figure, other figures not included sold separately.